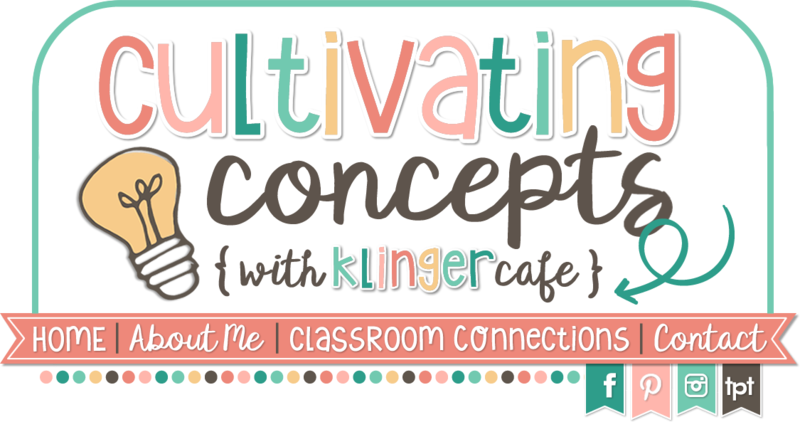 Cultivating Concepts: Do you know? 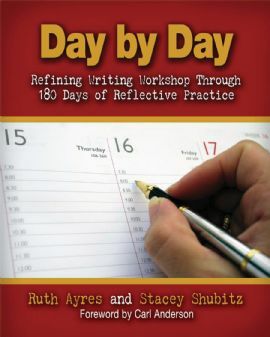 Do you know about the August 10 for 10at the Reflect and Refine and Enjoy and Embrace Learning blogs? 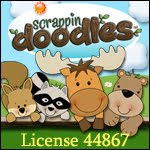 I just learned about it from Michelle at the Literacy Learning Zone. 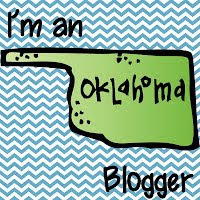 Do you know Michelle and her awesome blog the Literacy Learning Zone? 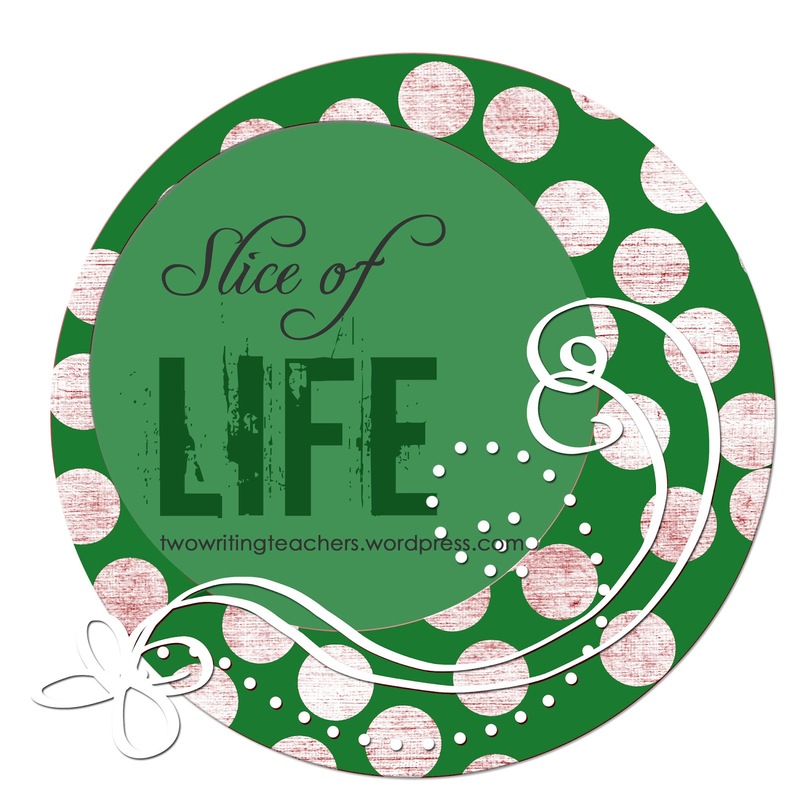 She sliced about the August 10 for 10 on her blog for her Tuesday Slice of Life. 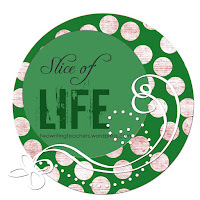 Do you know Ruth and Stacy the Two Writing Teachers and their Tuesday and March Slice of Life Challenge, and their book Day By Day, AND their really informative and cool blog: Two Writing Teachers? Well if you don’t know any of these people or these blogs let me be the first to introduce you. 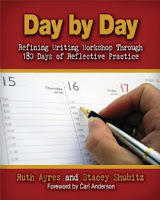 Ruth Ayers and Stacy Shubitz have a professional book they published about a year ago called Day by Day. It is a great asset for any teacher who teaches writing. They wrote their book after starting their blog; which is where I first heard of them and became inspired to start my own blog called “First Grade and Fence Posts.” Since then I have joined in their weekly writing challenge called “Slice of Life.” This is a place and day for all teachers and writers to come together and WRITE! I am in love with it! 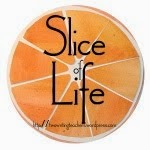 I also participated in their month long slice of life challenge last spring. And boy was I inspired again! I was inspired to write, to teach differently and to “put myself out there.” THEN through them I learned about this awesome professional Development in Indiana this summer (Ruth’s home state). AND I begged my husband to take me, and asked my school to pay for the workshop….AND THEY DID! It was THE most amazing PD I have EVER attended. I got to hear and see Debbie Miller, Katie Wood Ray, Georgia Heard, Ann Marie Corgill, Lester Laminack, Ruth Ayers, and there were many more I didn’t get to see. It was the single best use of my professional/vacation time I have ever spent, and it all stemmed from joining the Slice of Life Challenge last summer. I’m already begging my hubby to take me back next year. It is called the “All Write Consortium” and will be in northern Indiana next June. Donalyn Miller is going to be there!! Which brings me to Michelle at theLiteracy Learning Zone…I met Michelle (as well as many other AMAZING bloggers, teachers, writers) through the SOL challenge. 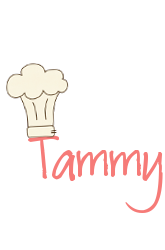 She too has a really cool blog that is always full of good ideas and information. She has adorable twin baby girls and still has time to write, teach, and inspire. She was one of the first “bloggers” to comment on my posts, which encouraged me to keep plugging along. And today is when she introduced the August 10 for 10 the second annual picture book event hosted by Reflect andRefine and Enjoy and Embrace Learning. Last year they had over 400 picture books listed. I do not know these two ladies yet, but I have a sneaky feeling I’ll be spending a lot of money because of them! So if you don’t know any of these ladies or blogs yet go on over and introduce yourself, tell them tjkfirst sent you and told you what inspirations they have been to me in my teaching/writing/blogging life. Much to celebrate-right? Thanks for the update on all those things. I'm going to try to post my ten. You, too?